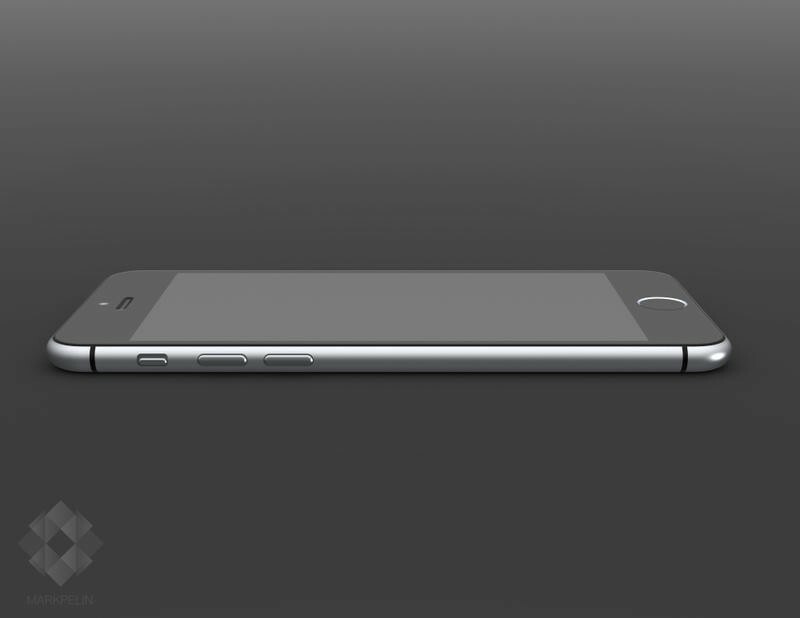 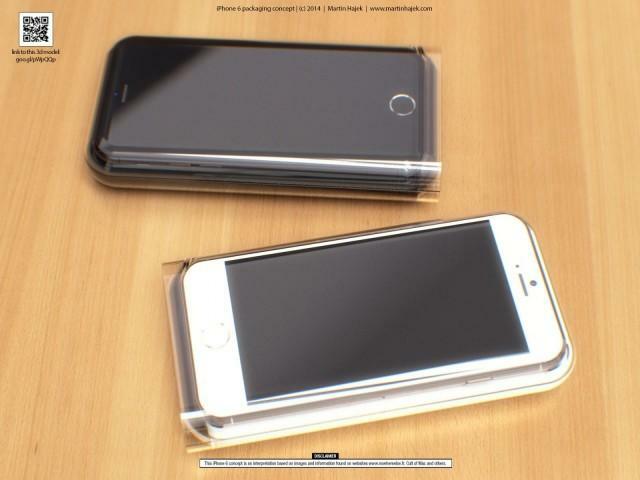 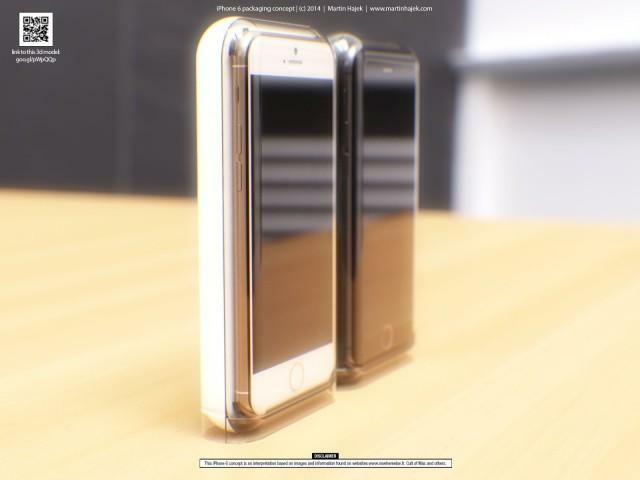 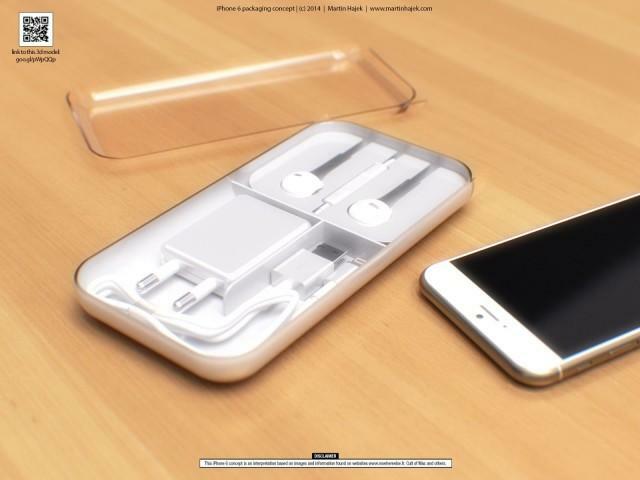 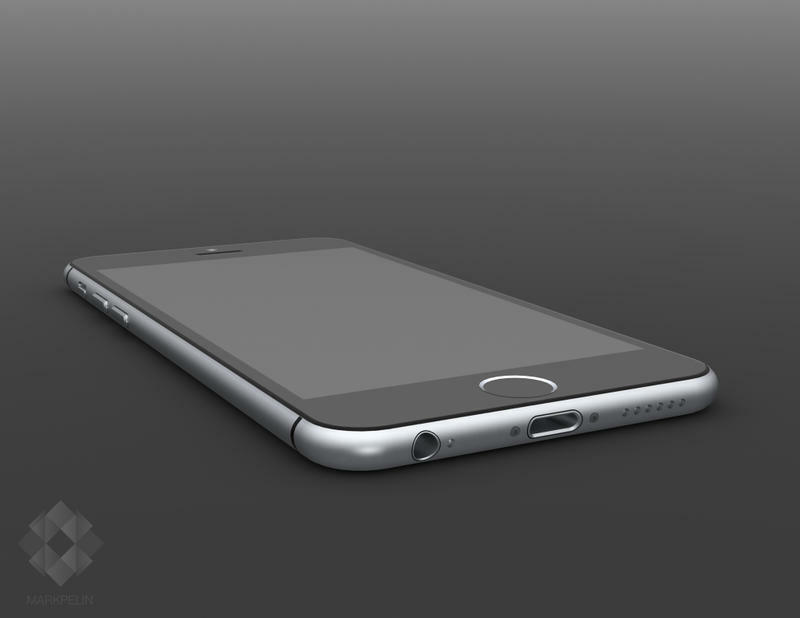 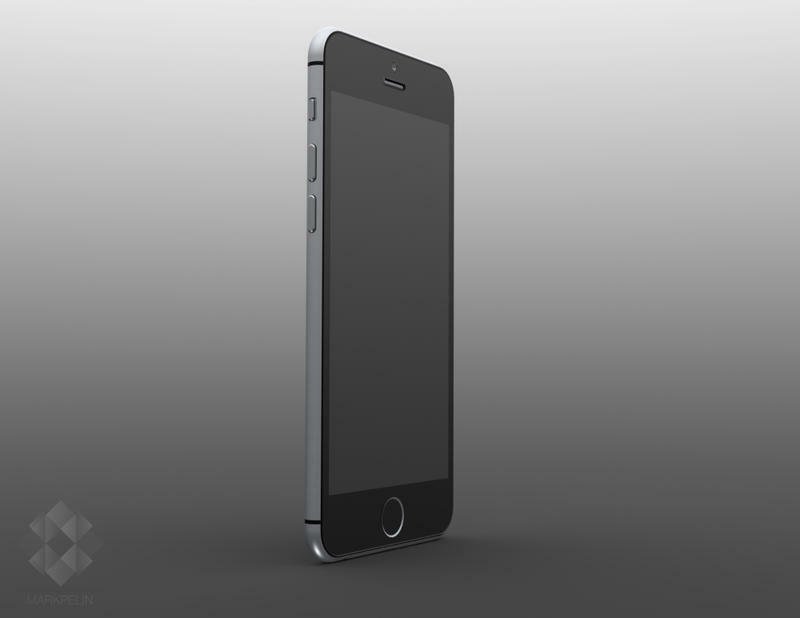 iPhone 6 Announcement Date: Did This Manual Just Confirm It? 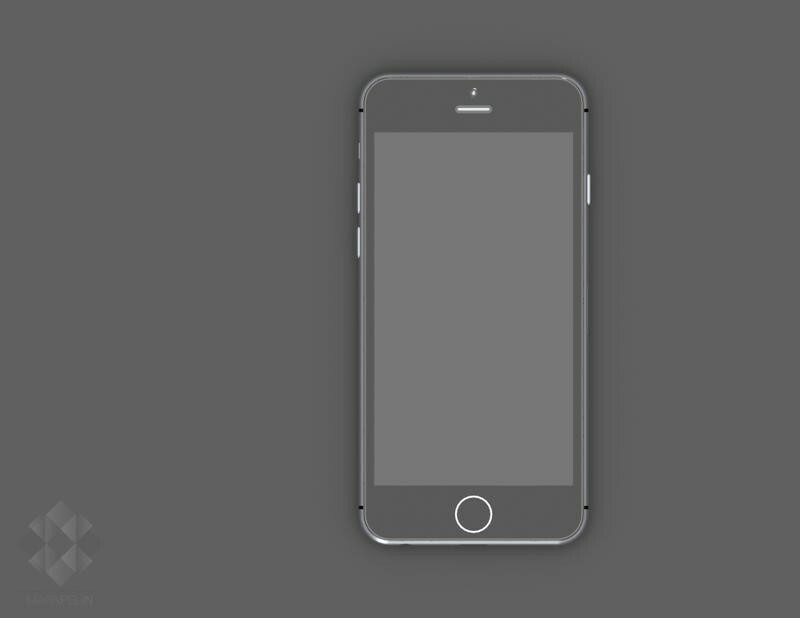 Apple is reportedly going to hold its iPhone 6 press conference on September 9, but so far that’s just been passed along the same rumor mills that have revealed other aspects of the phone. 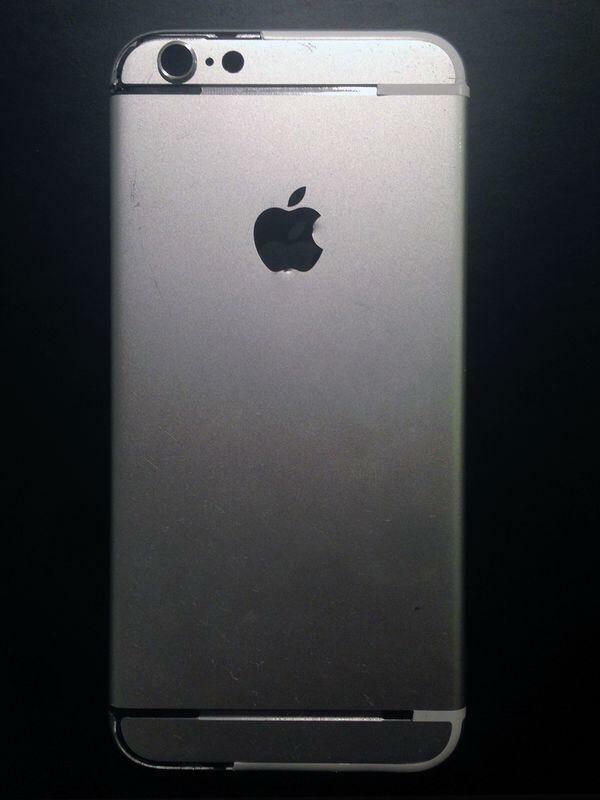 Today, we might be one step closer to confirming that date, save for when Apple actually sends out invites to the press. 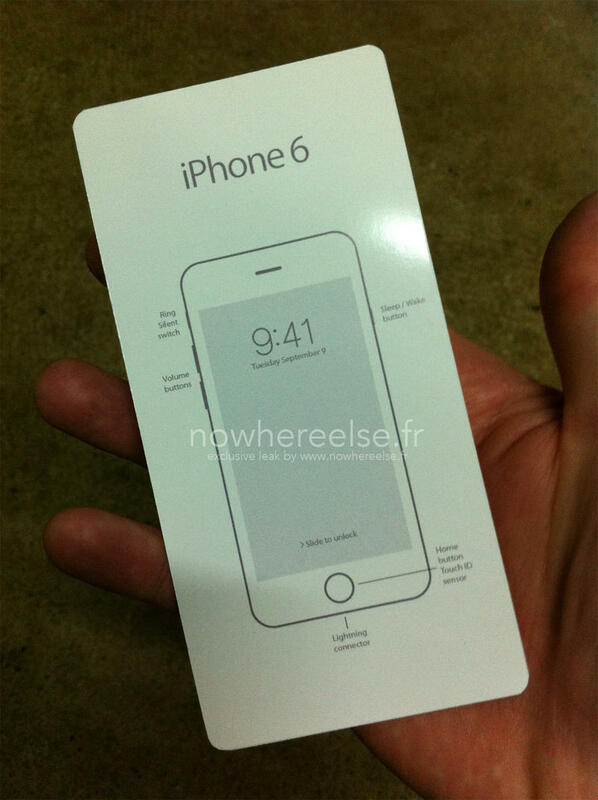 Nowhereelse.fr published what it says is a legitimate iPhone 6 manual that not only shows a recreation of the device we’ve seen leaked so often in schematics, photos and through dummy units, but it also shows a date smack dab in the middle: September 9. 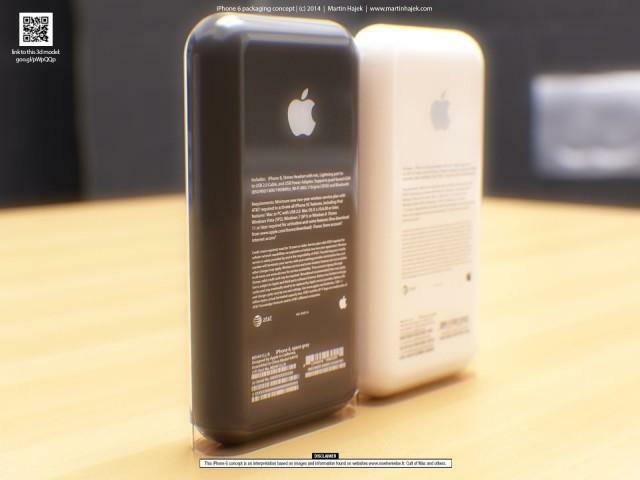 That matches up perfectly with what other reports have been claiming, and also happens to match up with the iPhone 5s manual that leaked last year, which showed the September 10 announcement date. 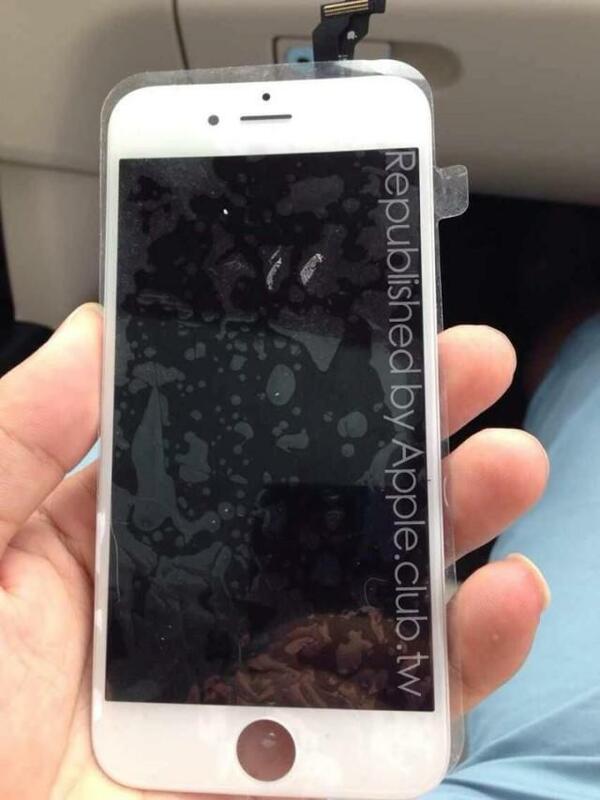 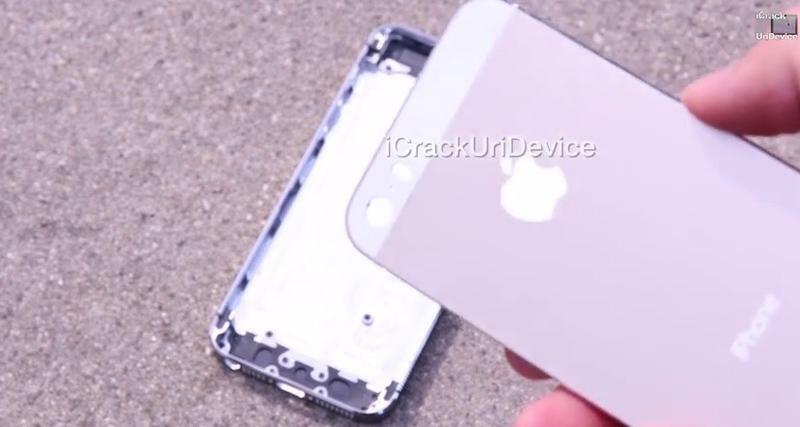 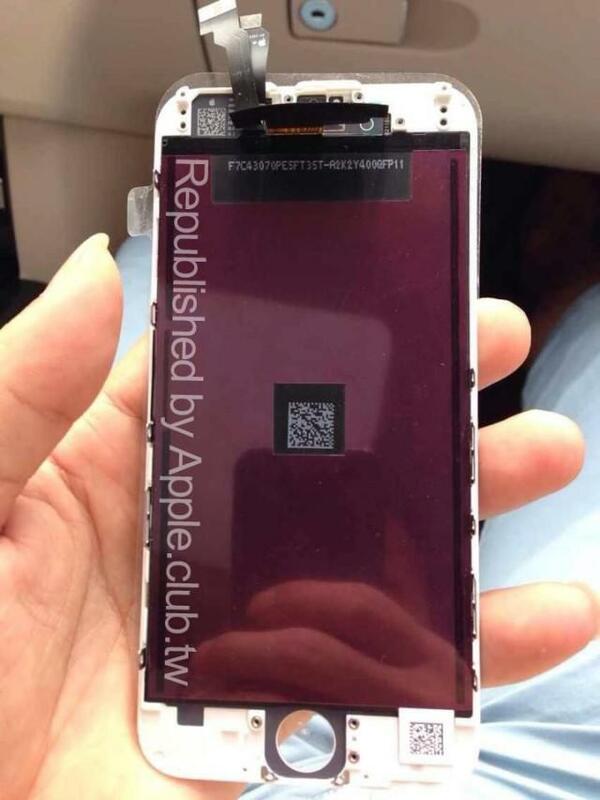 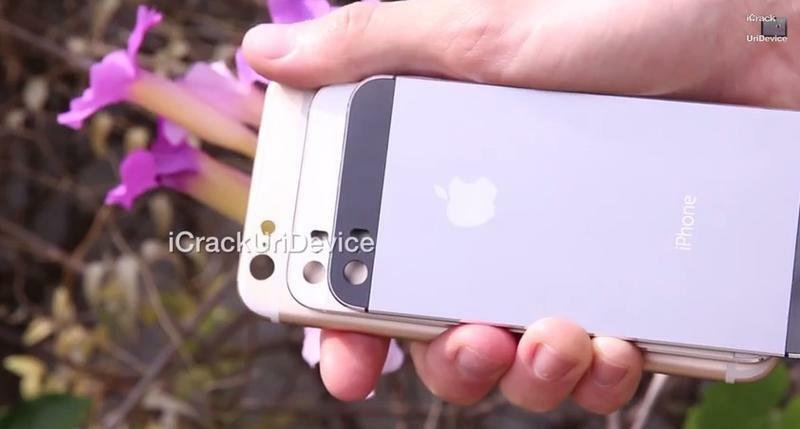 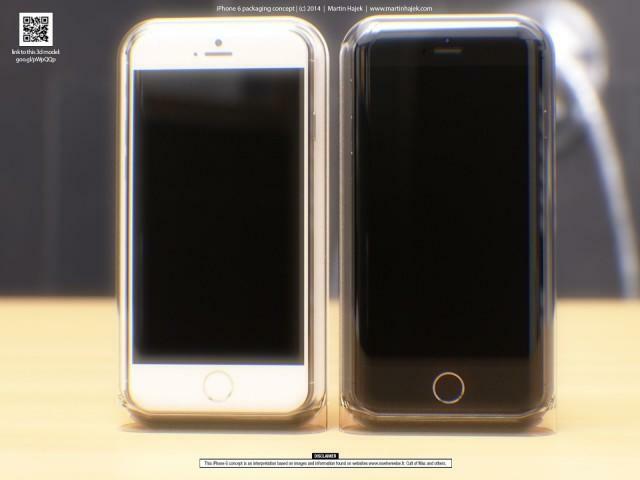 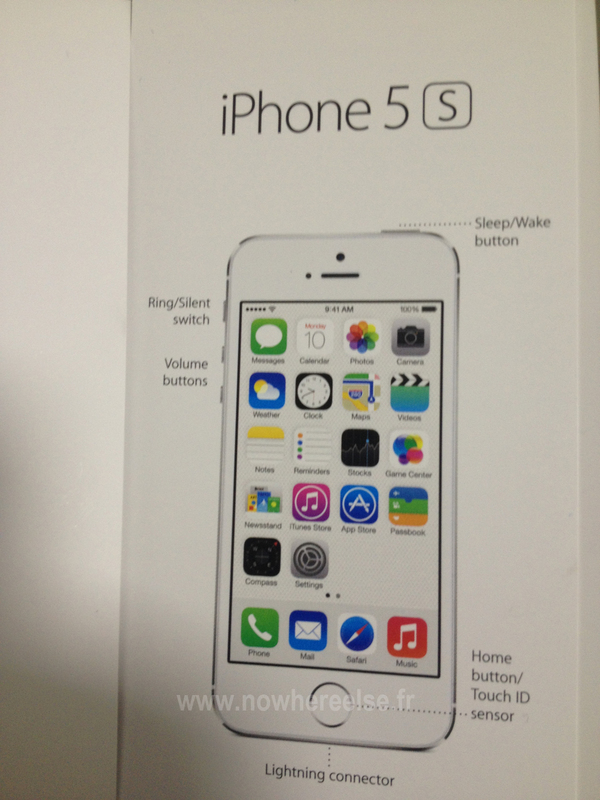 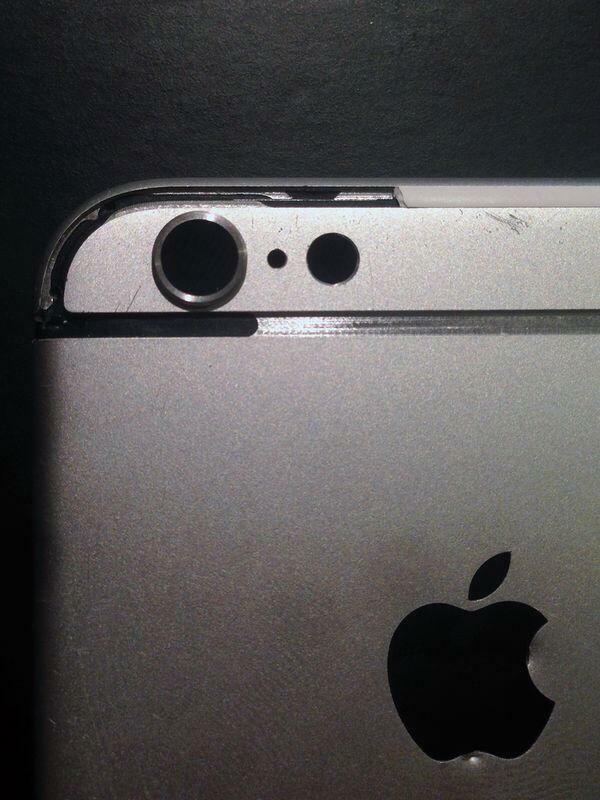 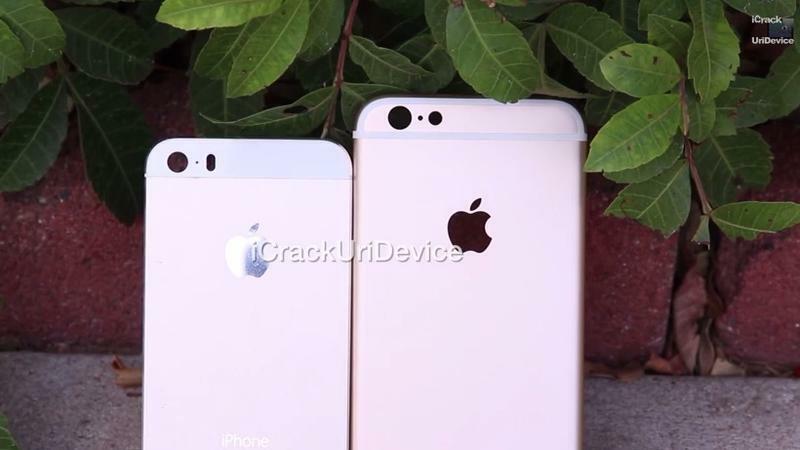 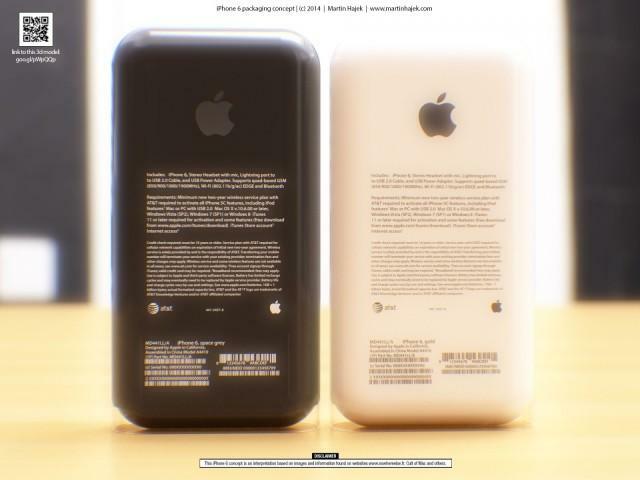 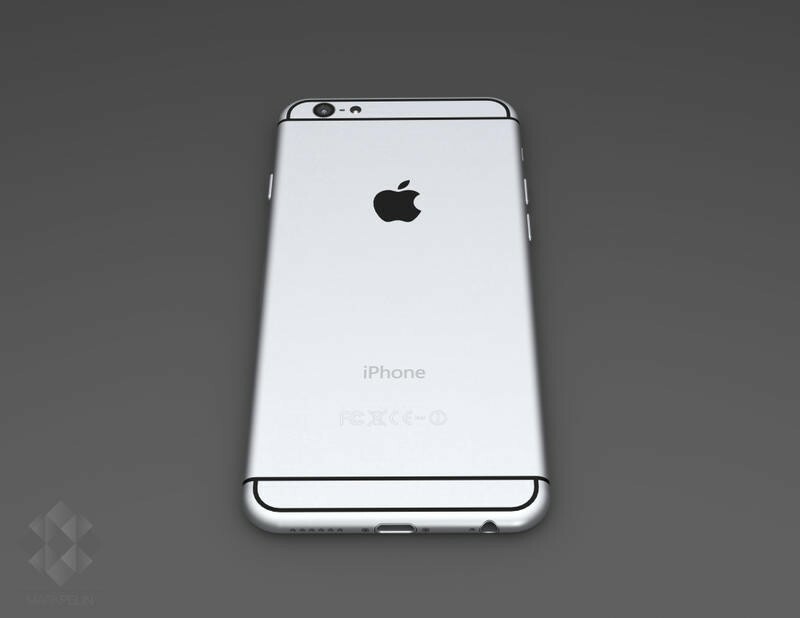 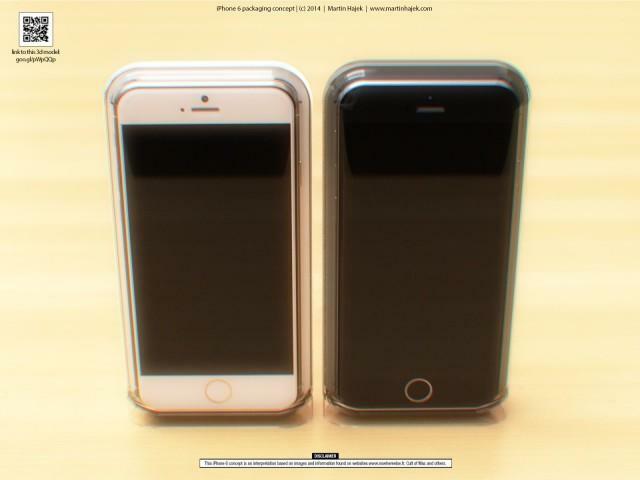 What’s particularly important about this leak, if legitimate, is the design of the iPhone 6 in the photo. 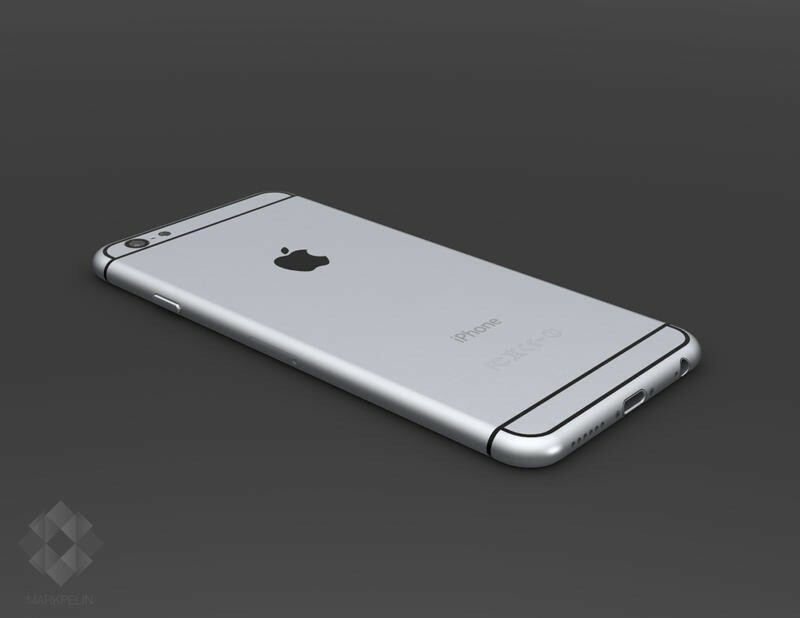 It shows the silent switch on the top left, right where it is on the iPhone 5s, the sleep/wake button on the right side, which is new, volume controls on the left, the Touch ID and the Lightning connector. 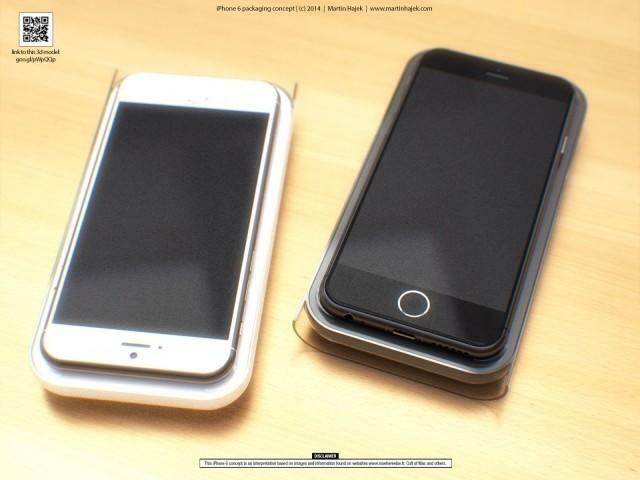 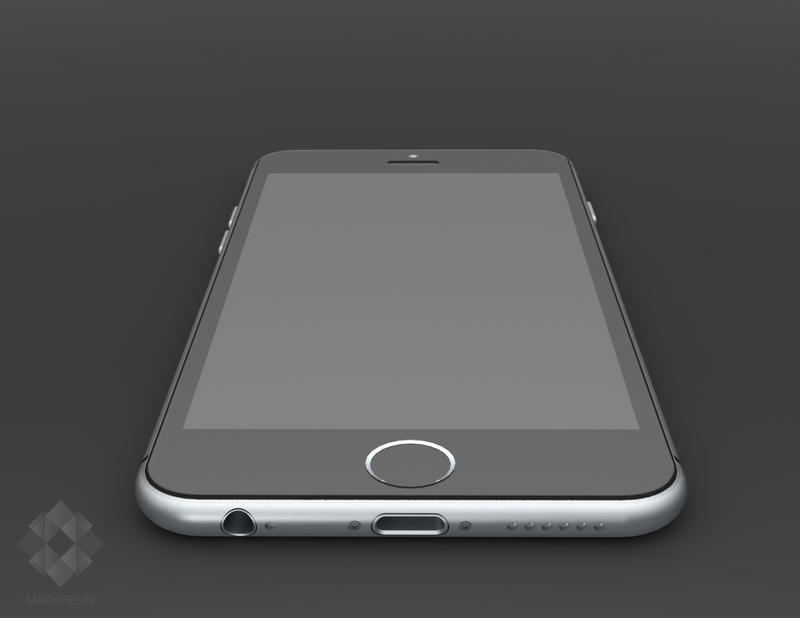 It also appears to show the more rounded corners that we’re expecting from Apple’s larger 4.7-inch device. 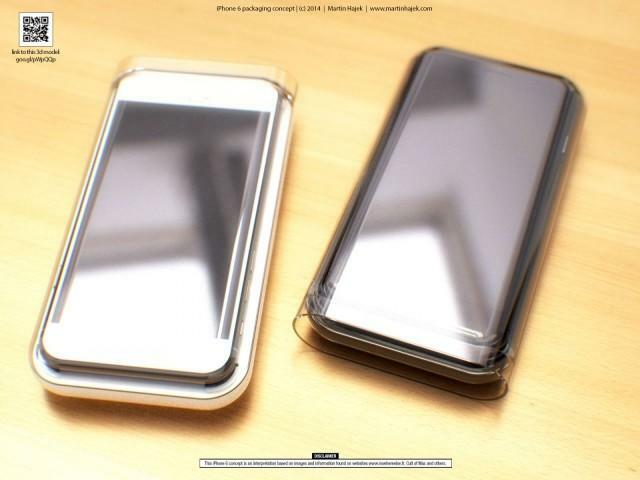 Nowhereelse.fr says this comes from one of the site’s most trusted sources, and again it matches up with a leak from the same source last year. 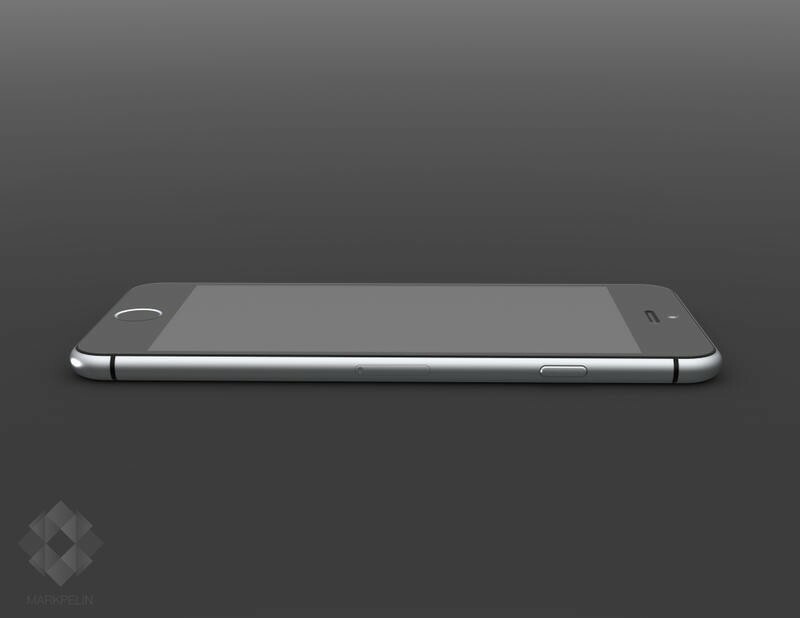 Get ready for September 9.